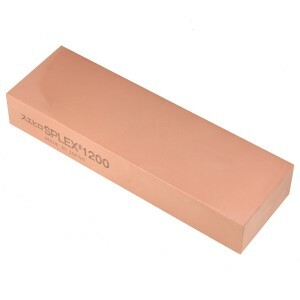 Excellent sharpening performance, consistent quality, ease of use and a reasonable relationship between price and performance - these are some of the qualities which recommend synthetic sharpening stones. 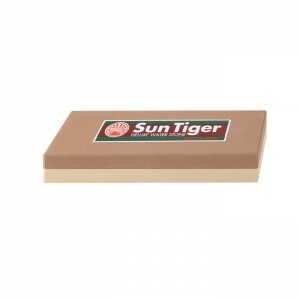 Their soft bond and open-pored structure allow fresh, sharp abrasives to be continually exposed during use, resulting in optimal sharpening performance. The honing granulate is made of highly purified metal oxide, carbide and nitrite particles bonded together in a ceramic or synthetic matrix. 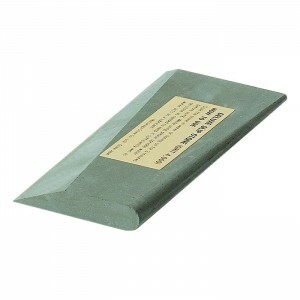 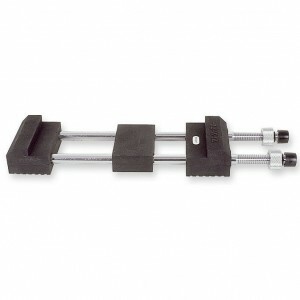 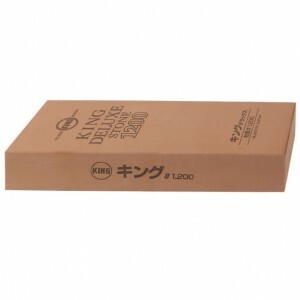 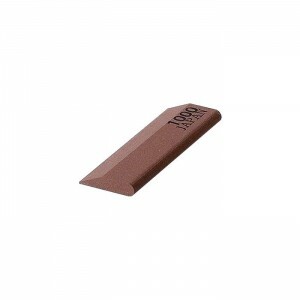 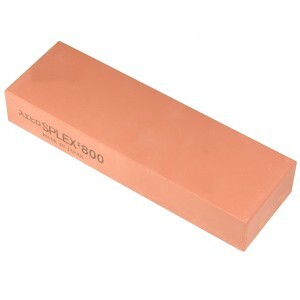 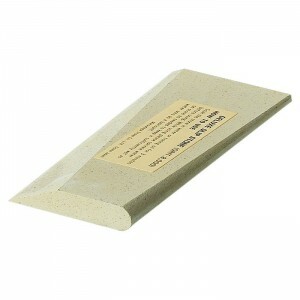 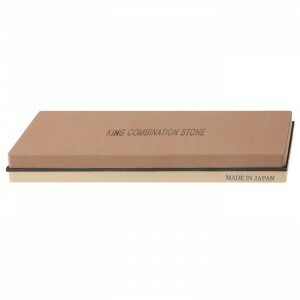 The stones are suitable for both Japanese and European cutting tools and knives.